Last edited by Nixpilot on 29 Nov 2012, 23:31, edited 4 times in total. Are you going to do the old color scheme or the new one? Looking forward to fly this beauty! Swiss International. 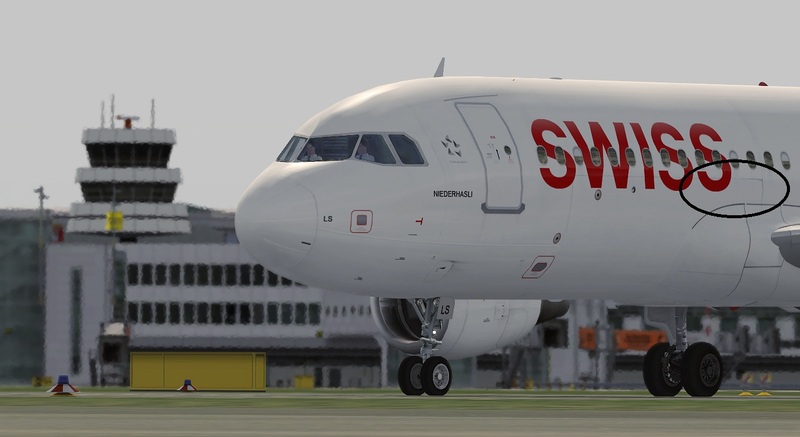 As for the old Swiss, I'm currently doing it for the A321, there's already a post in the Texture section. There is only swiss international airlines. There is a subsidiary called swiss european, but both have the same paint scheme. what i meant was that swiss recently introduced a new paint. I'm currently doing it for the A321, there's already a post in the Texture section. this is the former company swissair. can you tell me the names of the A320 for JLS and JLR? Great! One question, do you have plans to made an Air Berlin one? I believe there's already an Air Berlin for Project Airbus? my FS is sooo OP that it gets heat simmer! lol j/k it's PS effect. Nixpilot wrote: my FS is sooo OP that it gets heat simmer! oh man if i could get my FS do heat like that as an effect I would be rich by now. Nixpilot wrote: oh man if i could get my FS do heat like that as an effect I would be rich by now. Can't wait to fly these beautys. Nixpilot that's amazing. Thanks a lot! well avsim has a bunch of lazy ppl there to upload. Thank you for drawing MSPaint circles over his screenshots, they look far better now. Well done Nick. Looks great. One question: Are you going to make the old colors of the Swiss A333 too? Or only the new one? Im making old and new swiss A333, and hopefully A332 swiss also. Will this work with FSX? I've tried the new paint with FSX: No problems - looks great! Thanks! I downloaded the double pack for an installation on my FSX platform. Where can I get the A320 base Pack from Project Airbus. Would be great if you can provide me with a direct link.